Dr. Robert E. Bowen is truly a role model as he promotes the essence of positive aging by maintaining an active lifestyle. Name: Robert E. Bowen, M.D. That's interesting: Dr. Bowen has actively used positive aging principles in his career as a sprinter and track coach. He has competed around the world and has worked with world class athletes and the coaches at UCLA and Auburn Universities. He is a former national and world champion in distances from 100-400 meters and is the current world record holder in the 4x100 meter and 4x200 meter relay for men over 50. I would not claim to do anything better than others, but I have a lifelong passion for learning and teaching and I try to pass that along to my patients. If you weren't a doctor, is there anything you'd rather be doing? No. I have enjoyed many jobs including janitor, salesman, and athletic coach, but the combination of art and science in medicine makes it exciting and challenging in ways that other careers cannot match for me. How are your clinic's staffing and operations organized? What problems or issues have you had with staffing you clinic and how have you resolved them? We have a family business; my wife who is a psychiatric social worker and therapist manages the business. We have low turnover and employees who are motivated by the same things as I am- providing excellent patient care and learning new things. Most importantly, we have a lot of fun with each other and the patients. Have you dropped treatments or switched technology platforms? We are continuously adding new technology as advances come along but we have been fortunate that our core technologies have been upgrade compatible. Are your patients inquiring about nonsurgical options? Has that changed in the last year or more? Patients have been asking for these options for many years, but now we have effective, nonsurgical options to offer. ThermiAesthetics and Silhouette Lift are two such options we added in 2013. How do you market yourselves to patents and what do you do that your competitors aren't doing? What have you found that works? What hasn't? How successful are your marketing efforts? Our marketing has shifted in the last two years from print to Internet, social media and word of mouth, which have provided a much better return on investment. Advances in medicine should never be perceived as a threat. We need to be able to evolve to survive in new environments. Certainly there are some problems that will continue to require surgical interventions. Are there any treatments or technologies that you're especially excited about that haven't hit the market yet? What do you think about new therapies (like stem cells or others) that are being developed outside the US? I have been actively involved with adipose derived stem cell research for both cosmetic (like cell assisted fat transfer and cell assisted laser resurfacing) and medical applications (like ortho and wound healing) for about 3 years. IFATS (International Federation of Adipose Therapeutics and Science) is an organization that facilitates cooperation between basic science, transitional science and clinical application of adipose derived stem cells, and I recommend this organizations and its annual meeting to any physicians interested in this evolving arena. Who are your favorite inspirational sources? My wife, my 92-year-old mother, and my grown-up daughter (OB-GYN in North Carolina). A center for regenerative therapy of mind, body and spirit. What mistakes should physicians avoid to become good financial managers? Don't think that our medical knowledge and expertise makes us experts in other areas. Don't be afraid to outsource. The best investment you can ever make is to acquire new knowledge. About: Dr. Bowen graduated from the University of Illinois College of Medicine, completed his residency in Internal Medicine at the University of Virginia, and fellowships in Critical Care and Pulmonary Medicine at West Virginia University. 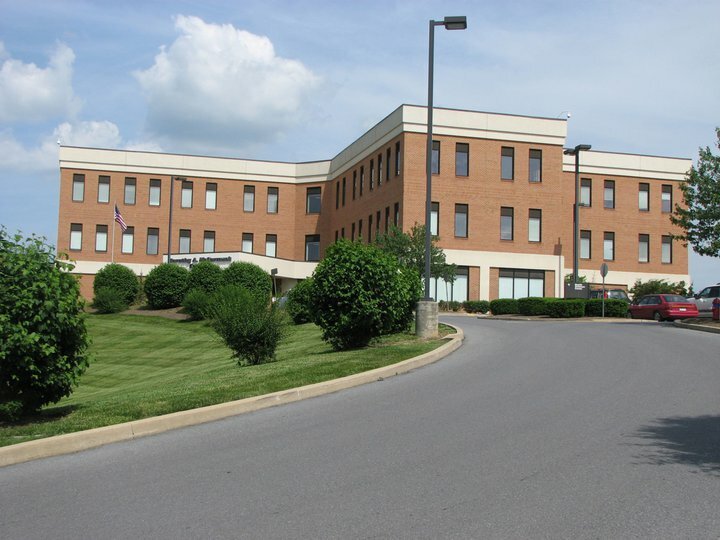 He has been in private practice in Martinsburg since 1984. Currently, he is a Clinical Associate Professor of Internal Medicine and Co-Director of the Internal Medicine clerkship at WVU Medical School, Eastern Division. 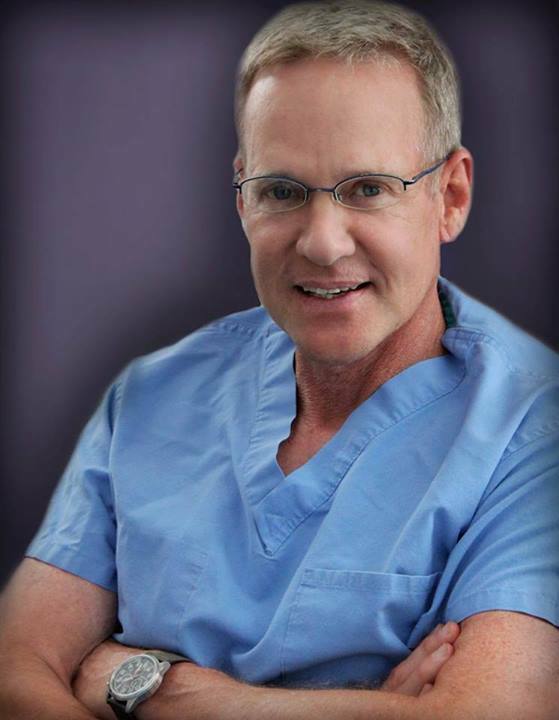 Dr. Bowen is one of the first physicians in the United States to be Fellowship trained in Aesthetic Medicine. 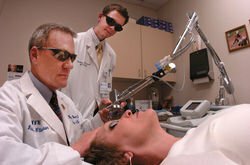 This fellowship, The Aesthetic Anti-Aging Fellowship of the American Academy of Anti-Aging Medicine (A4M), provides comprehensive, expert, and hands-on training in aesthetic medicine techniques. Dr. Bowen is trained in cosmetic BOTOX and Dysport injection, dermal fillers and facial sculpting, laser and light treatments, vein therapy, chemical peels, medical-grade skin care, and body contouring. Dr. Bowen is board certified in cosmetic laser surgery by the American Board of Laser Surgery. He is also a Fellow in the American Society for Laser Medicine & Surgery (ASLMS), an organization providing important world-wide leadership in laser research, education, technology, and clinical knowledge. Dr. Bowen has helped educate and train other physicians from all over the United States and several foreign countries in aesthetic procedures, including plastic surgeons and dermatologists. Dr. Bowen is also a member of the American Cosmetic Cellular Medicine Association (ACCMA), a group of scientists, physicians, and nurse-practitioners that work together to discover and become experts at the best uses of cell biology to improve health and beauty through methods such as stem cells, peptides glycosaminoglycans, retinoic acid, platelet rich fibrin matrix, and hormones.